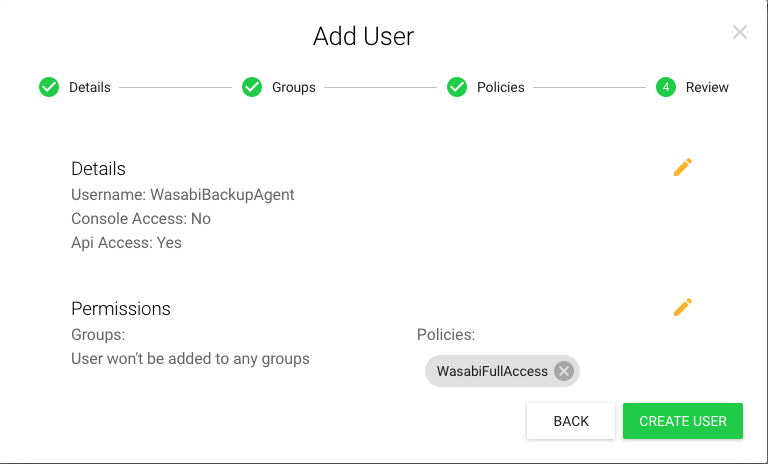 Welcome to WholesaleBackup's guide to getting started hosting online backups using Wasabi Hot Cloud Storage as your remote storage endpoint. Our goal is to make the setup and deployment process as quick and easy as possible. If you find anything in this guide unclear, please send your questions, comments, and feedback to support@wholesalebackup.com and we will revise the guide accordingly. Ok! Let's get started! 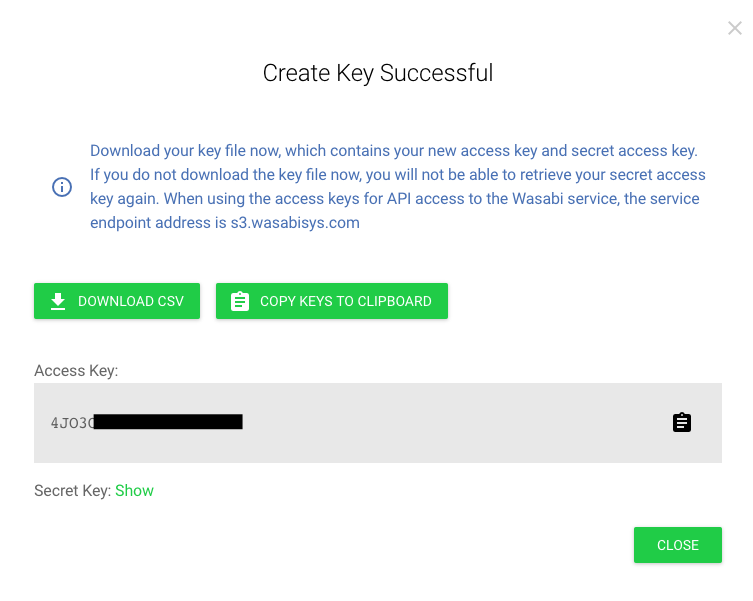 Download your new client from the link in the email that will be sent to you when the build process is complete, in addition, you can always download your client installer directly from the "Your Brands" page in the Web Console. Use the Web Console to monitor this or any backup account that uses your software. 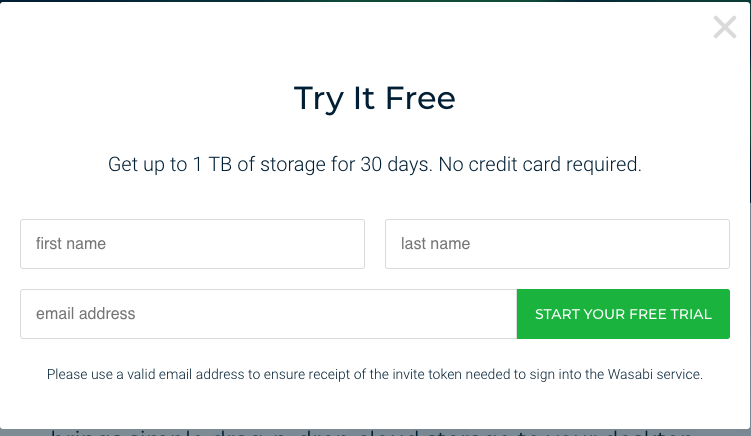 Just go to https://dash.backupops.com and log in using the email address and password you used in Web Console sign-up form. If you forget the password, no problem, just click the "Forgot your password?" link under the sign in form.